Na tej stronie wkrótce znajdzie sie opis wyprawy do Peru w języku polskim. Póki co, dostępny jest opis wyprawy w języku angielskim. Here you can find all pieces of information regarding my upcoming expeditions. My main quest during my expeditions is to explore the cultural aspects of the native territories and its inhabitants and to learn from sacred wisdom while honoring, respecting, loving and supporting indigenous traditions. I hardly ever follow touristic routes. Instead, I seek permission to be guided to sources of the ancient wisdom, sacred temples and mystical places of power. 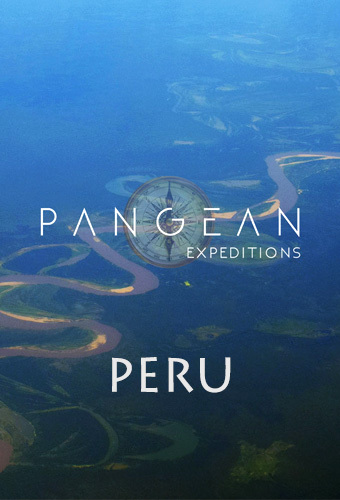 Expeditions to Peru. This beautiful 21 days long expedition provides you with the most complex and well paced and heart opening experience. You will explore not only ancient paths and ruins of the sacred lands of Incas, but also venture into the arms of the rainforest and its spirits. The core part of this expedition focuses on a work with the emotional, psychological and physical spheres of our entities and healing processes practiced by native tribes for over 4000 years. This is achieved with a help of sacred medicine of Huachuma and Ayahuasca, accompanied by local, very experienced and extremely trusted wisdom keepers. Cusco. We meet in Cusco, a beautiful and multicultural city in the middle of the Peruvian Andes, once a great capital of the Inca Empire, now known for its amazing archaeological remains and a meeting hub for all kind of adventurers. Pisac. We travel together to the village of Pisac, a small town in southern Peru’s Sacred Valley region. Pisac is known and adored for its lively handicrafts market in the main square. A path winds from the square past agricultural terraces up to Pisac Archaeological Park, a hilltop Incan citadel with ancient temples, plazas and the Intihuatana, a stone structure thought to have been a sundial. Views from the top stretch across the Quitamayo gorge and surrounding valley. We begin our journey through the sacred lands of Incas by participating in Despacho Ceremony. For hundreds of years, the Laika (high shamans or wisdom keepers of the Q’ero lineage of Peru) have used the Despacho ceremony for a wide variety of occasions – births, deaths, as an expression of gratitude, to heal physical and emotional ailments, to restore balance and harmony, or when there is a specific request of the spirit world. 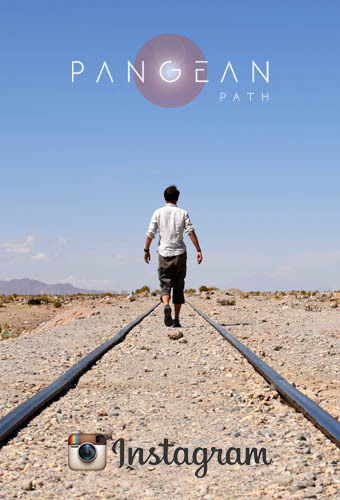 This is our gate and a first step into the realm of higher purpose and Peruvian healing. Our stay in Pisac is concluded with powerful Huachuma (San Pedro cactus) ceremony, conducted by a local, native shaman. San Pedro Ceremonies are truly transformative and heart opening. San Pedro is a very strong, natural medicine, that aims to open the heart to love and peace within the self and establish a profound connection with the surrounding world. Ayahuasca is the feminine of the two medicines and San Pedro is the masculine. It is a complementary medicine to Ayahuasca. Some shamans say that Ayahuasca shows you what you need to change, gives you insight into your challenges and issues, and San Pedro (Huachuma) gives you the power to make the change. Sacred Valley. We visit stunningly beautiful parts of The Sacred Valley, a region in Peru’s Andean highlands. Depending on the time agreed and variant we travel to places of ancient power, Pisac archaeological park, ruins of ancient fortress Ollantaytambo, ancient outdoor salt mines of Maras and mysterious agricultural terraces of Moray. This part is concluded by the must trip to the ancient city of Machu Picchu, the heart of the Inca Empire. Pucallpa. After Sacred Valley, we travel to Pucallpa where we stay and work with Meastra Shamana from Shipibo tribe, Curandera Juana Silvano Teco, also known as Isa Yaka (Hummingbird) who has been serving her skills as a shaman for the local community for her entire life. Among many practices, she works mainly with spirits of Ayahuasca and Noya Rao. We stay one or two weeks and participate in 3 to 6 Ayahuasca ceremonies, depending on the variant agreed. Those of you who are interested in participating in longer dietas have to address and discuss this in advance. Price includes: Accommodation in Cusco, Pisac and Pucallpa, Sacred Valley trip including Machu Picchu entrance, Food in Pucallpa that is cooked by Shipibo family and adjusted to fit Ayahuasca diet, Ceremonial Space in Pucallpa, 1 Ceremony of Despacho in Pisac, 1 Ceremony of Huachuma in Pisac, 3 Ceremonies of Ayahuasca in Pucallpa, Flight from Cusco to Pucallpa. Price does not include: Flight from Europe (or any other place) to Cusco, Peru, Food in Pisac (Markets and Restaurants are very cheap though), Travelling insurance (I can help you to find a suitable one).